PRHA Will Be at YALLFest 2018! Here at Penguin Random House Audio, we love a good book festival! There’s no better way to spend a day (or a few days) than listening to our favorite authors discuss their newest books and meeting fellow book lovers who can share their own recommendations. 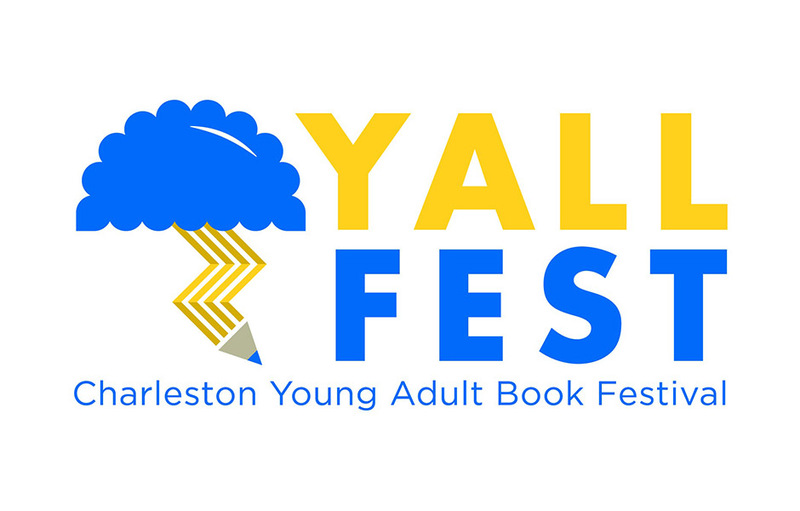 This November 9-10, PRH Audio will be in Charleston, South Carolina for the YALLFest 2018 book festival. 15,000 teens will stop by our booth to hear what’s new in audio, as well as have the chance to play Harry Potter audiobook trivia and spin our prize wheel to win awesome swag like earbuds, t-shirts, tote bags, and more! Don’t Miss Our Game Show! Our “I’ll Take Quidditch for $500: A Fan Game Show,” hosted by award-winning audiobook narrator Fiona Hardingham, will take place on November 10 at 4pm in the Charleston Museum courtyard. Teen players can test their bookish knowledge and compete head-to-head with fellow fans and bestselling authors Claire Legrand, David Arnold, Ashley Woodfolk, and Adib Khorram in categories like “Expecto Patronum,” “May the Force Be With You,” and more, all using audio clips from our favorite YA audiobooks! We will also be giving away a free audiobook sampler from popular YA authors such as: Adib Khorram, Claire Legrand, David Levithan, Megan Miranda, Stephanie Perkins, Laura Sebastian, Nisha Sharma, Nic Stone, Stephanie Kate Strohm and Kiersten White.